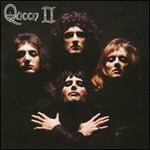 Deacon/Queen ; May; May/Queen ; Mercury; Mercury/Queen ; Queen ; Queen /Taylor. Fine. In fine packaging. 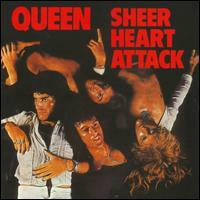 Queen-Sheer Heart Attack by Queen. Deacon/May/Mercury/; Deacon/Queen ; May/Queen ; Mercury/Queen ; Queen ; Queen /Taylor. New. Deacon/Queen ; May; May/Queen ; Mercury; Mercury/Queen ; Queen ; Queen /Taylor. New.